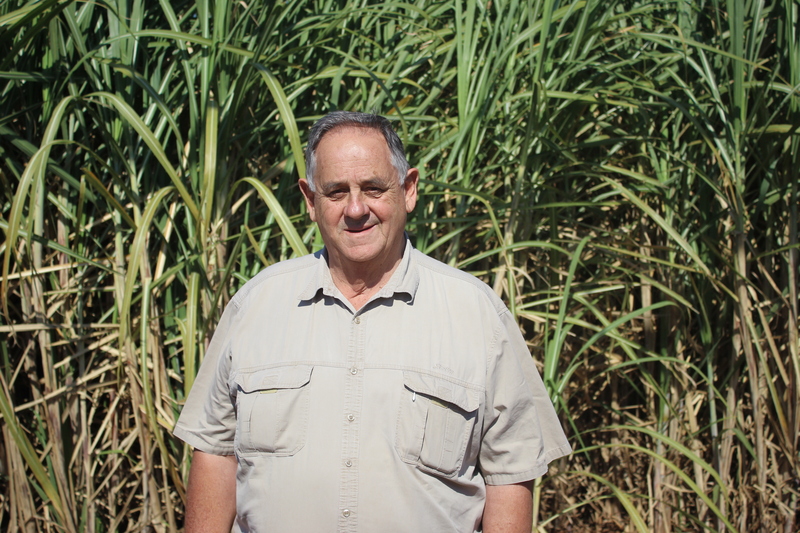 Pongola farmer, Charl Senekal, has been honored at the recent Agri SA Congress for his leadership role in uniting the ProAgri Farmers into the Agri SA membership fold and for his outstanding contribution to the agricultural sector. 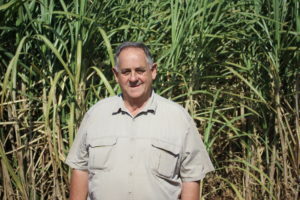 Charl was awarded the prestigious Luminated Address and Golden Pin award for dedicated service to organised agriculture. The award also recognised Charl’s “cheerfulness and dignity”, coupled with his “insight and diligence” when dealing with farming tasks and agricultural issues. The Kwanalu board and its members congratulates Charl on this award and commends his unwavering commitment to supporting farmers in his community and making tangible strides to achieve meaningful transformation for the benefit of all.